Dave Richards has signed a new 12-month contract with the club. Richards joined the Railwaymen in the summer of 2015 following his release from Bristol City. 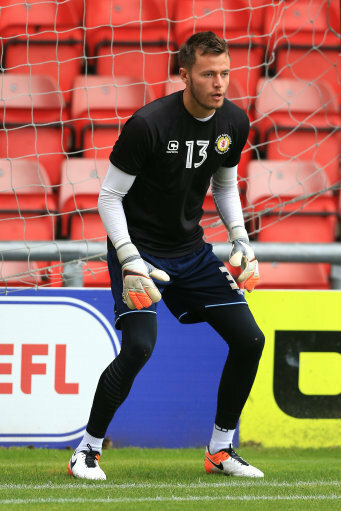 23-year-old shot stopper has been an understudy for Ben Garratt and has yet to make a first team start but has been a regular in the U23's and Cheshire Senior Cup side.